Amid division, stress, and anxiety, why should anyone care about gratitude? 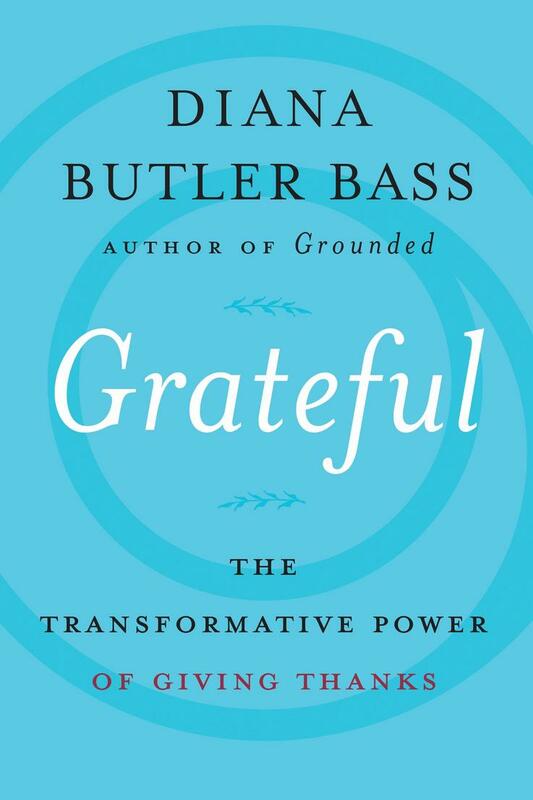 In Grateful: The Transformative Power of Giving Thanks, cultural observer and theologian Diana Butler Bass argues that gratitude is central to both our personal and political lives – and that it may be the single most important spiritual practice we can engage in during times of turmoil and conflict. In this compelling case, she untangles our misunderstandings about gratitude and proposes that a new commitment to giving thanks can save our own souls and society. She implores us to look at the world around us and ask important questions--are we living out of a place of gratefulness? Do our lives and communities embody gratitude? A recent poll found that four out of five Americans feel gratitude in their daily lives, but that finding seems to be at odds with the evident discontent that permeates modern society. Bass, author of the acclaimed, award-winning Grounded, explores this gap: we feel grateful as individuals but that seems to have little to do with the larger tensions roiling society. Using her trademark blend of spiritual insight and timely research, she shows how gratitude can be understood through four different lenses – me, we, emotions, and ethics – and examines how a multi-dimensional awareness of gratitude opens pathways of health, wellness, and doing good. She concludes that gratitude is a practice of both resilience and resistance. 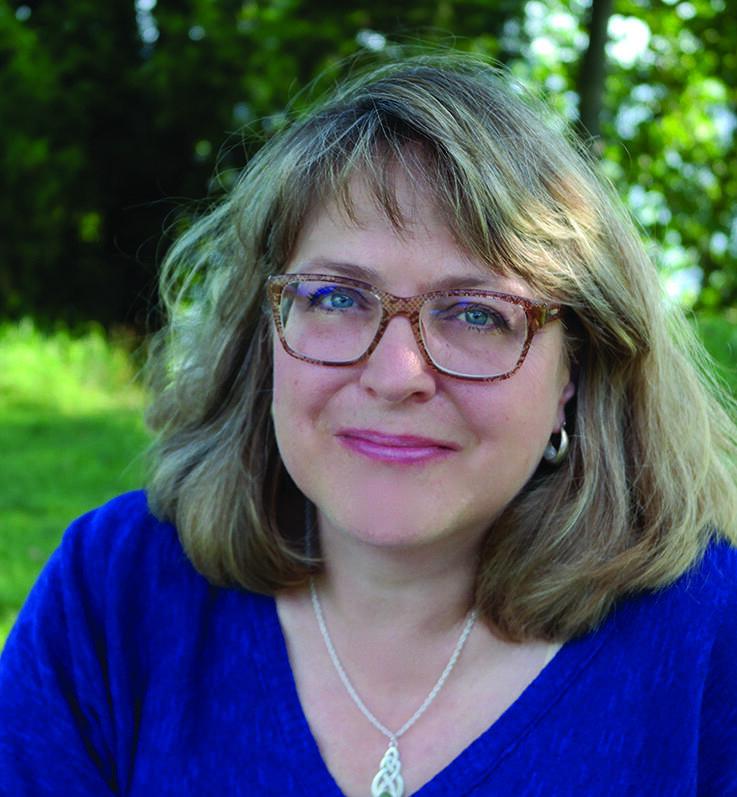 Diana Butler Bass is the author of 10 books on American religion, politics, and culture and comments widely in the media about faith and public life. Her most recent book, Grounded: Finding God in the World, A Spiritual Revolution, received numerous awards including: the Religious News Association (RNA) Book Award, the Wilbur Award, the Nautilus Award (Gold), and the Illumination Award (Silver), which was named as one of the Spirituality and Practice Best Books of 2015. She holds a PhD in religious studies from Duke University, has taught at the college and graduate level. Currently, she is an independent scholar and teaches and preaches internationally on matters of religion and spirituality. She lives in Virginia with her family.